krmworldschool International School Award recognises and celebrates exemplary practices of internationalism in schools and the British Council International School Award (ISA) is a benchmarking scheme that accredits schools as having an outstanding level in academics . It is a proud moment for the KR Mangalam family that K.R Mangalam World School, G.K-II has been conferred with the prestigious ISA Award for the years 2018-21 bh the British Council. 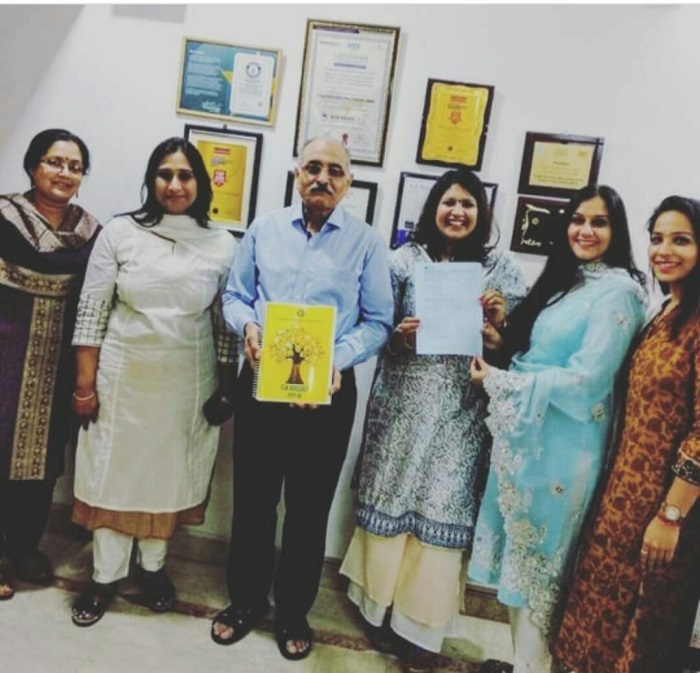 The project was undertaken by the Senior School Coordinator Ms Ritu Sachdeva along with teachers Ms Sharmila Misra, Ms Nivedita Bharadwaj and Ms Sangeeta Sarkar.